Invisalign® Clear Aligners is a new system of straightening teeth without the use of conventional braces. A series of clear plastic aligners are utilized to create tooth movement. Moving teeth with removable aligners are not new. However, the computer program, which can generate a series of aligners with small changes is the new part. Invisalign Clear Aligners is recommended for orthodontic situations with mild to moderate spacing or crowding. They are virtually undetectable, easy to use and comfortable to wear. Do you wonder what your smile could look like after the use of Invisalign Clear Aligners? 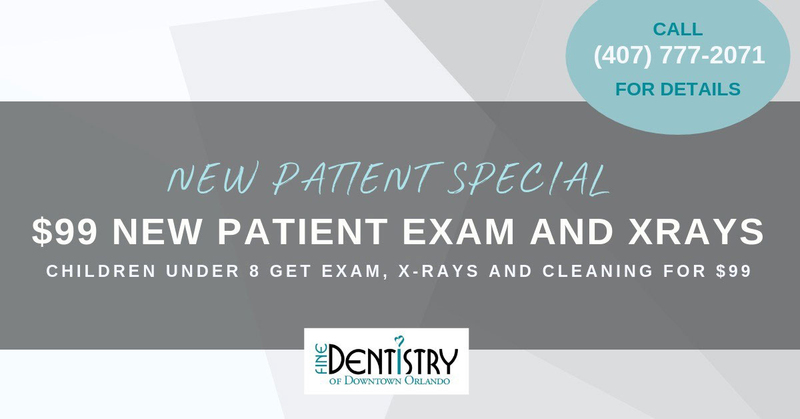 With your mobile device click here and see your new smile in 60 seconds! You can straighten your teeth discreetly with Invisalign®. Made of a clear plastic, the aligners are custom-fitted to you. 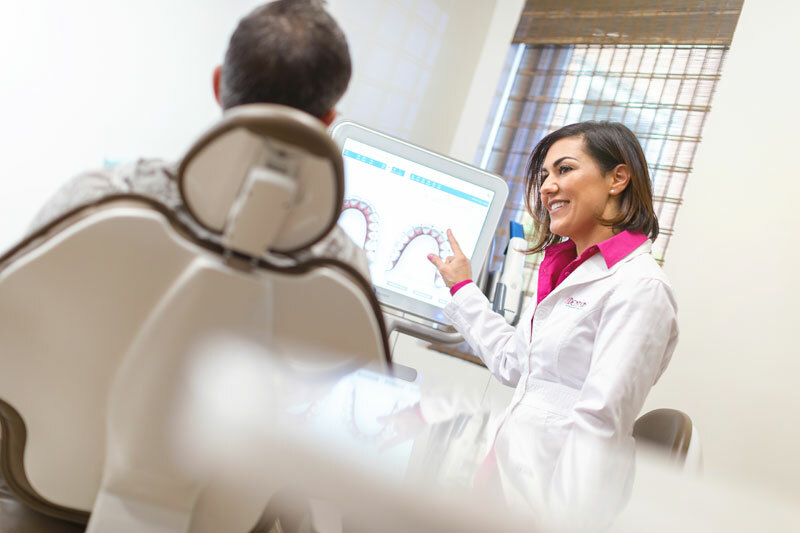 To plan your treatment, we’ll first discuss your goals for your smile, and determine if Invisalign® treatment is appropriate for your case. Then, we’ll take x-rays and a photo of your smile. Afterwards we'll also take impressions of your teeth. We’ll then use your custom models to create your treatment plan. The Invisalign® Clear Aligners software allows us to see how your teeth will move into their final positions. You will receive a sequence of aligners designed to move your teeth through each stage of your treatment. Treatment time varies, but most people receive 20 or 30 sets of aligners. You’ll wear each set of aligners for about two weeks, and then replace them with the next set in the series. Invisalign® Clear Aligners are good for professionals who want to minimize the appearance of braces. Because they’re removable, you take them out to eat, brush, and floss. They don’t have any metal, making them more comfortable than traditional braces. Invisalign® treatment can be a good choice to help get your teeth in their healthy alignment, and give you a beautiful smile. To be a candidate for Invisalign Clear Aligners, you must have lost all of your baby teeth and your second molars must have partially erupted. To help teens remember to wear them, the aligners have a blue dot. When worn as directed, the dark blue dot fades to light blue. Teens, parents, and doctors can tell that the teens are wearing them as instructed.